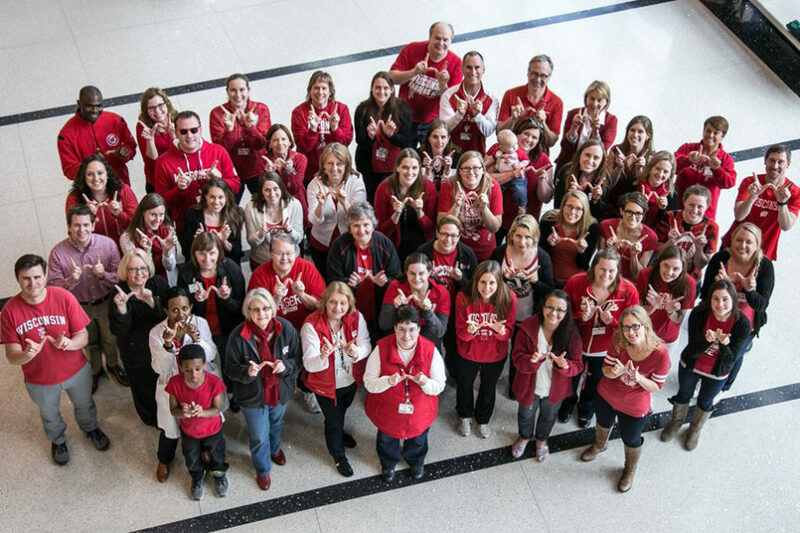 The University of Wisconsin Carbone Cancer Center is the only comprehensive cancer center in Wisconsin, as designated by the National Cancer Institute, the lead federal agency for cancer research. 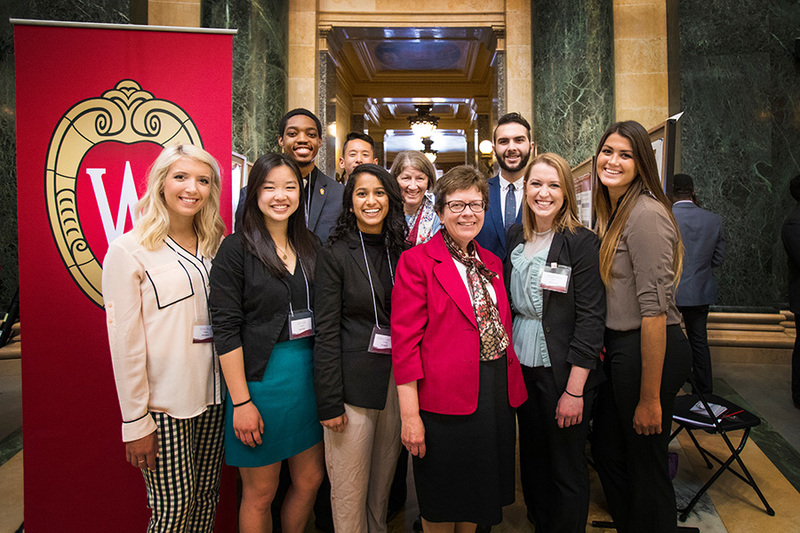 Located on the UW–Madison campus on the shores of Lake Mendota, UWCCC is primed for uniting physicians and scientists as they implement new discoveries into innovative ways to prevent, diagnose, and treat cancer. 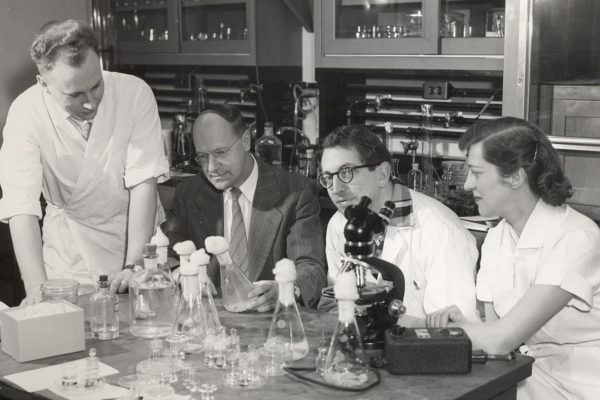 The UWCCC is an organization of over 300 faculty members from departments across campus collaborating to cure cancer. Whether your specialty is medicine or mechanical engineering, there is a place in the cancer center for your expertise. Our academic staff manage labs, interact with patients, implement new technologies, and coordinate projects across the UWCCC and university. They make research possible and we welcome professionals with a wide range of backgrounds to join our team. Undergraduates play a crucial role in facilitating day-to-day science and operations of the UWCCC. As well as positions ranging from informatics to office operations to clinical research, our internship program is designed for long term projects. 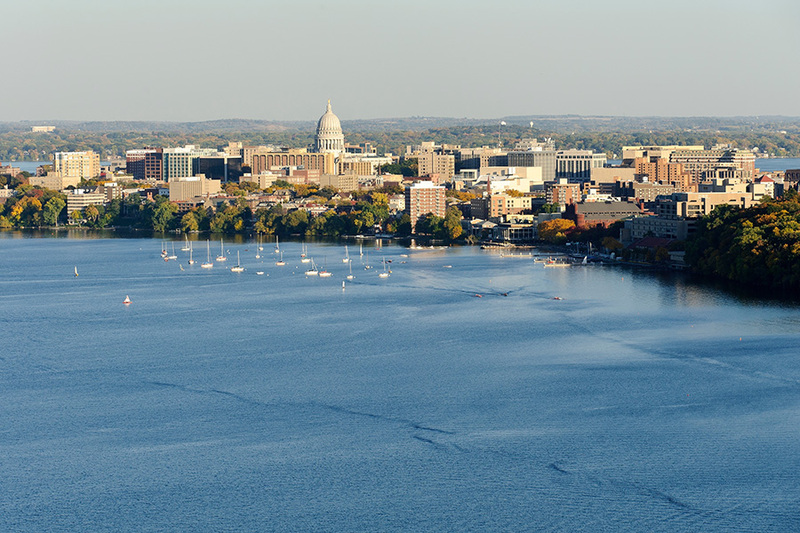 Madison, Wisconsin is consistently ranked among the best places to live, work, and raise a family. It has been named as one of the best small cities in America, one of the greenest cities in the U.S., and boasts a host of things to do year-round (yes, even in the snow!). 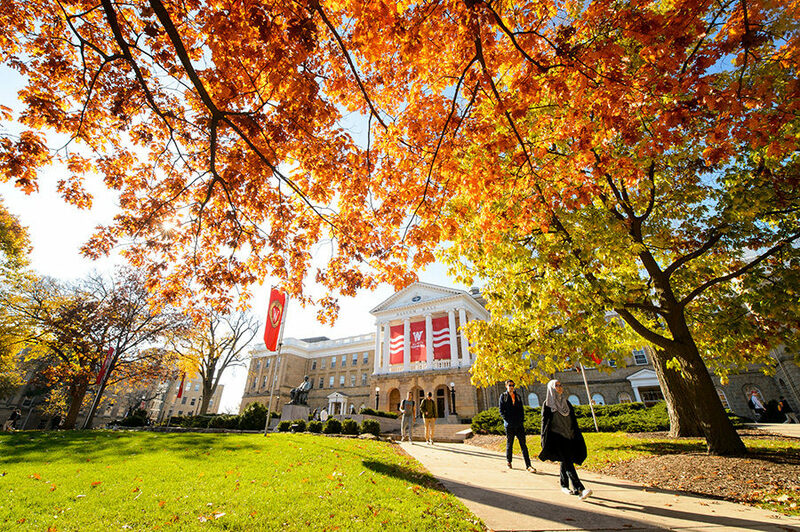 The University's resources for visiting campus, events in the greater Madison area, and tips for popular destinations. Everything you want to know about visiting Madison — the best restaurants, where to stay, and complete itinerary ideas. Feedback, questions or accessibility issues: dwh-cancer@lists.wisc.edu.